HOUSTON - The chemical fire in Deer Park is out. A defined plume will not be visible Wednesday but lingering smoke will hang in the atmosphere between 4,000 and 7,000 feet off the ground. That will lead to hazy skies. 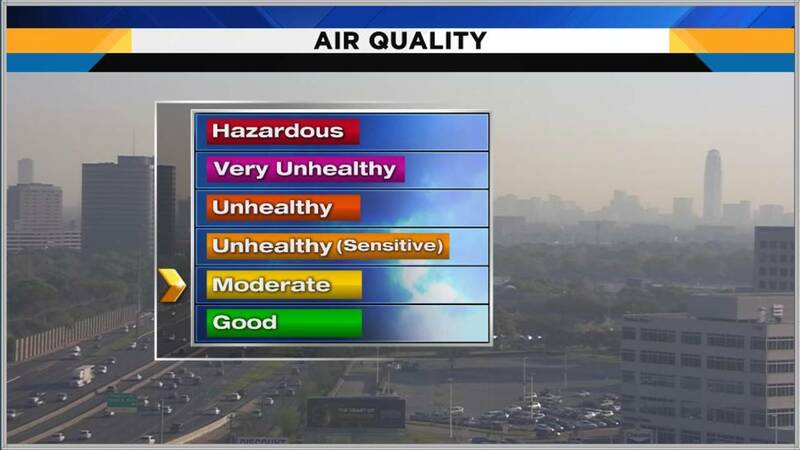 Air quality continues to be at a moderate level, which is considered safe for the general public. 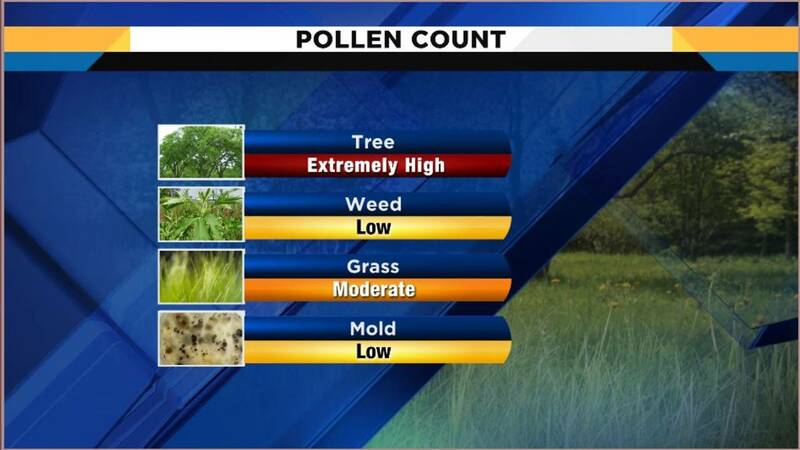 In addition to lingering smoke, extremely high levels of tree pollen could make residents feel uncomfortable Wednesday, the first day of spring. 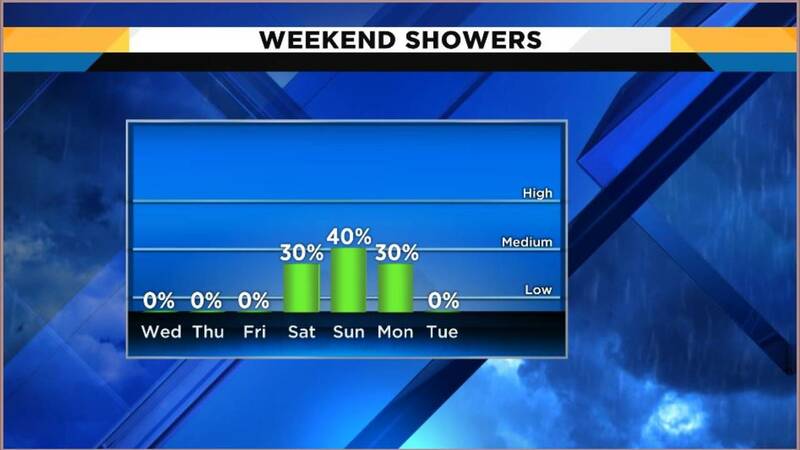 Rain could help cleanse the atmosphere, but the next chance of rain is not until this weekend.